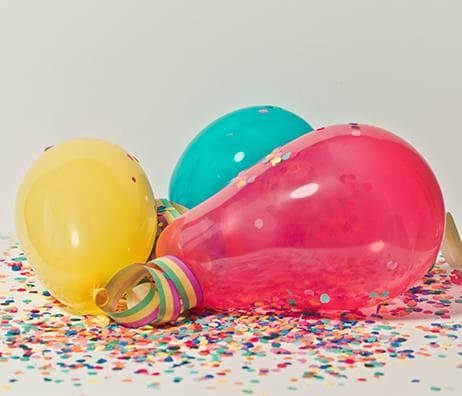 Now offering two additional party packages! It all began shortly after the Craig Dlugokecki moved his family to Garrettsville. 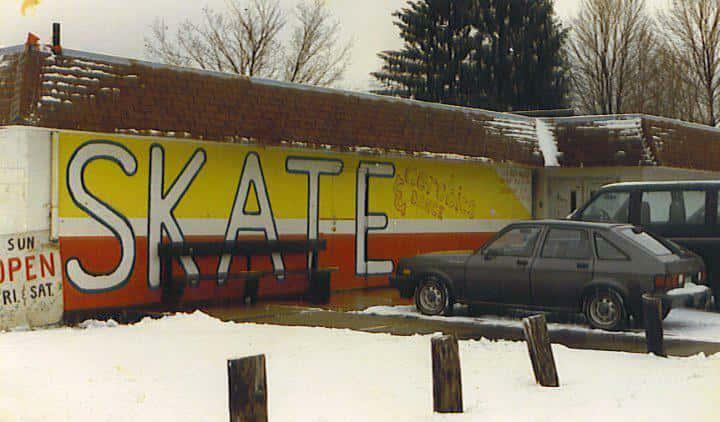 Craig had been managing a roller skating rink in Chagrin Falls, so he had his eye on Garrettsville’s rink, the Rainbow Arena, located at the corner of Hewins Road and State Route 88. He became the third owner of the skating rink on Father’s Day, 1990. After a three-month overhaul of the 1948-era building, the Dlugokeckis opened the Roller Hutt — and with it — a new era of roller skating in Garrettsville. Jason expanded out and created the Fortress of Fear Scream Park. In its 14th year in operation, Jason and Dawn Dlugokecki operate the Fortress of Fear Scream¬park (including Fearanoia and Zombie Abomination Paintball) adjacent to the Roller Hutt. This Halloween haunt was recently rated 48.6 out of 50 at http://HauntWorld.com. In January 2014, Justin and Desiree Dlugokecki took over the operations at the Garrettsville Cinema. After a three month long renovation and cleaning, the theater re-opened on March 7, 2014. 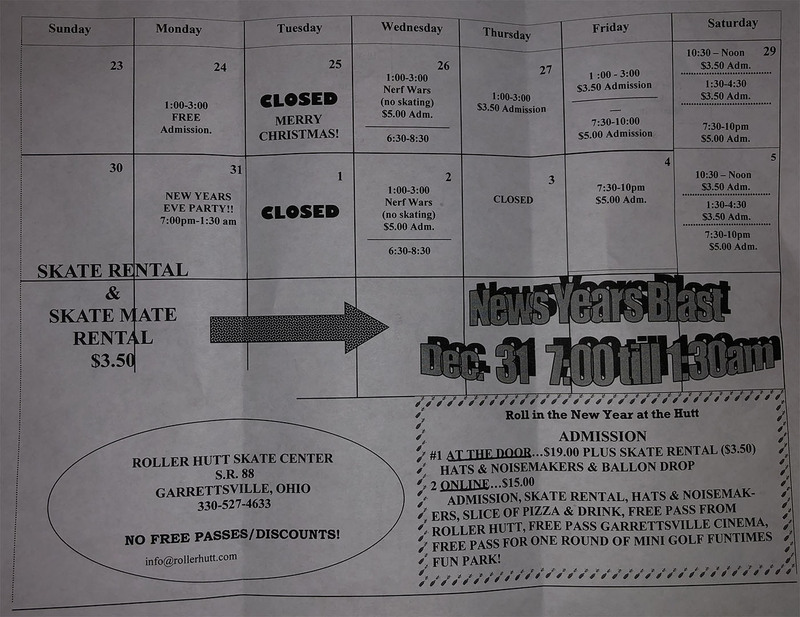 Roller Hutt is open year round for your skating and entertainment needs and offers more than just skating! In 2001 a lazer tag arena was added. Large Video screens were added to the skating floor in 2008 to feature music videos. 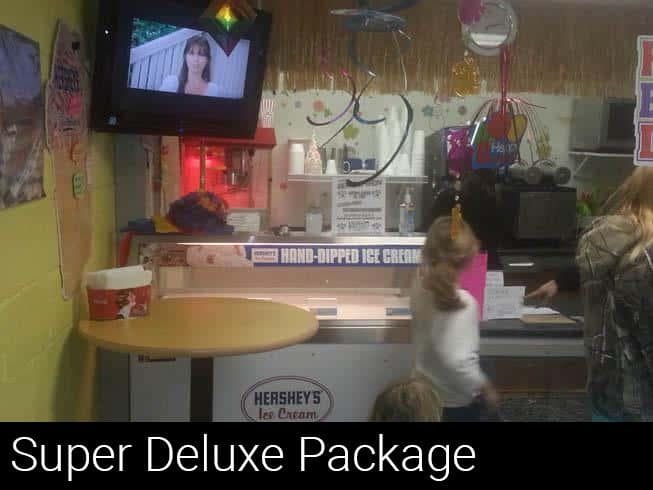 2010 brought a makeover to the concession area, and Tikki Treats Snack Shack was added and introduced Hershey’s Hand Dipped Ice Cream to the area. 10268 Hewins Road has been the address for fun on wheels for not only Garrettsville, but all of Portage County. Always adapting to the times to stay relevant to the 16-and-younger crowd, the Roller Hutt continually rolls out new programming. 2 Hours private party fun. 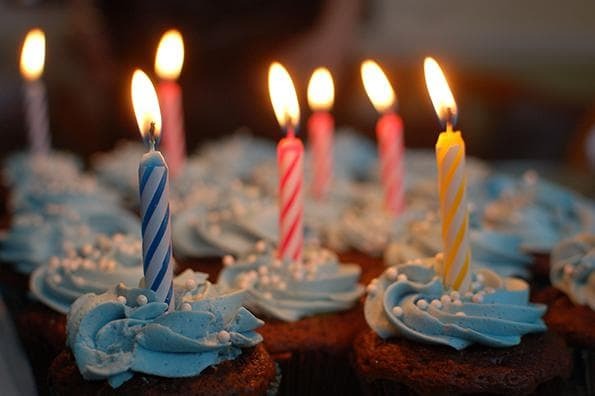 Birthday Cake / Cupcakes may be brought in. 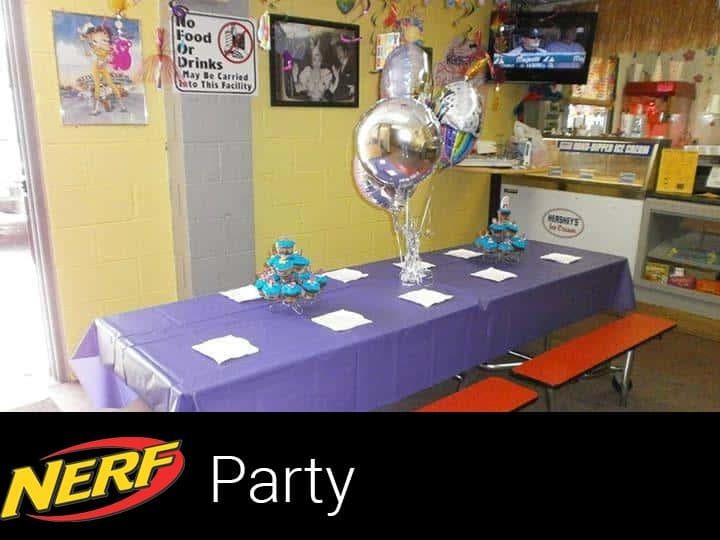 No other food / snacks / drinks may be brought in. We offer skate lessons, laser tag, and pro shop services! Call rink for more info. Play on Wednesday and Saturday sessions. 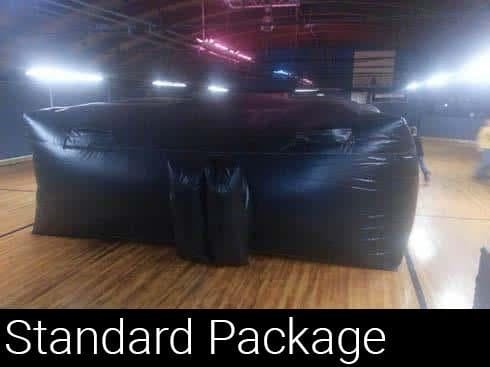 Stop in and check out our 18’ x 30’ Inflatable Arena. Step into the maze and battle with the latest equipment. Tired of paying for skates that won't roll? Can't find wheels or replacement parts? Who will fix them after you've paid for them? We service what we sell for FREE!!! * Don't make the mistake of buying your Roller Skates from a General Store! * Use the secret word HUTT at checkout! © Roller Hutt Skate & Fun Center . All rights reserved.